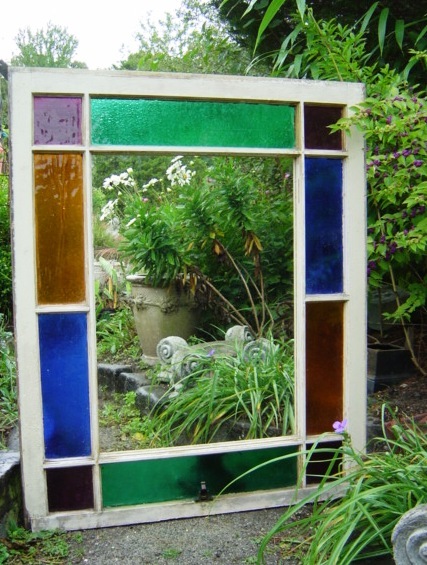 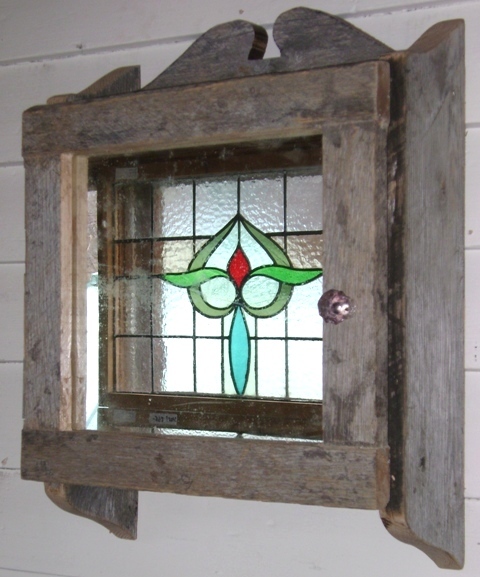 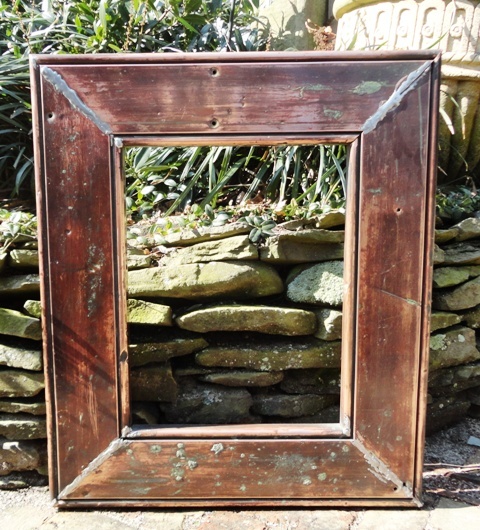 Mirror, mirror on the wall....If you can't find the right mirror to fit your space, Recycling The Past may have exactly what you have been looking for. 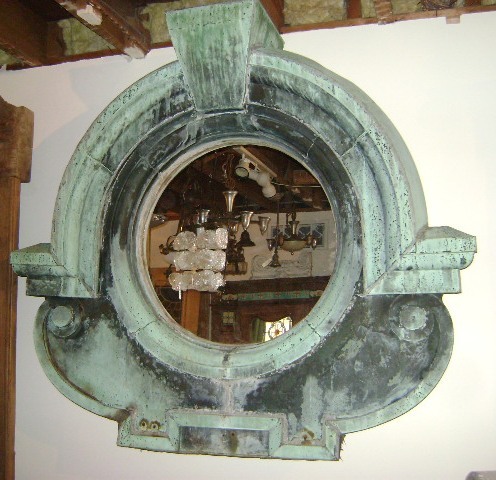 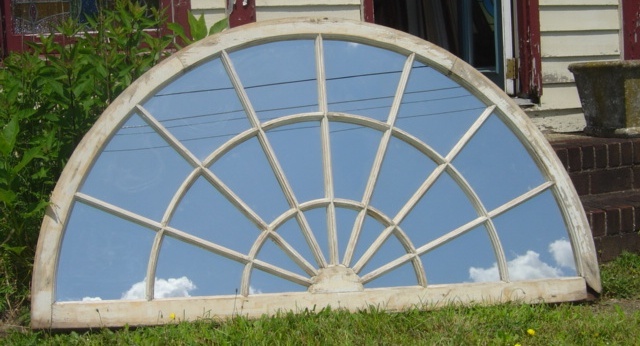 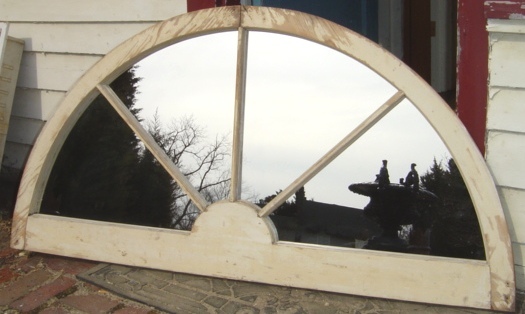 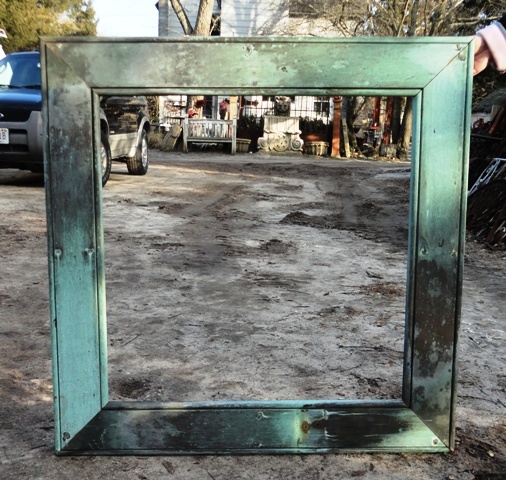 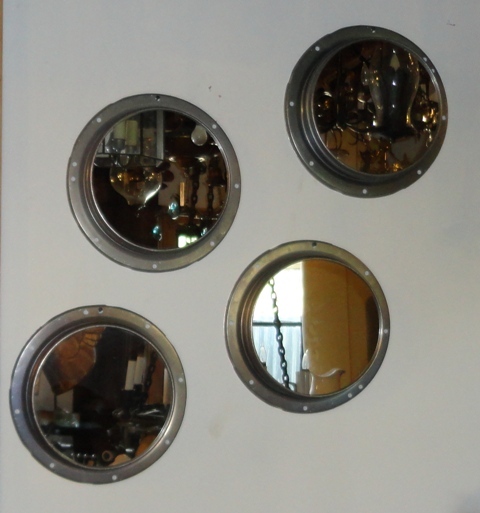 Our inventory includes vintage mirrors, tin mirrors, decorative mirrors, farmhouse mirrors, custom made copper frame mirrors and mirrors fashioned from airplane parts. 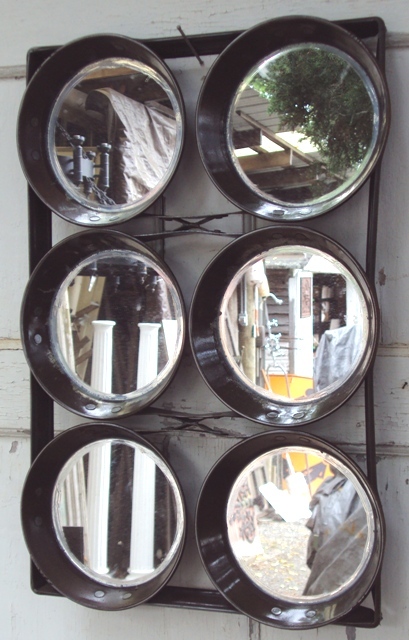 We have all shapes and sizes of mirrors; full length, round, half-moon, square and rectangular.